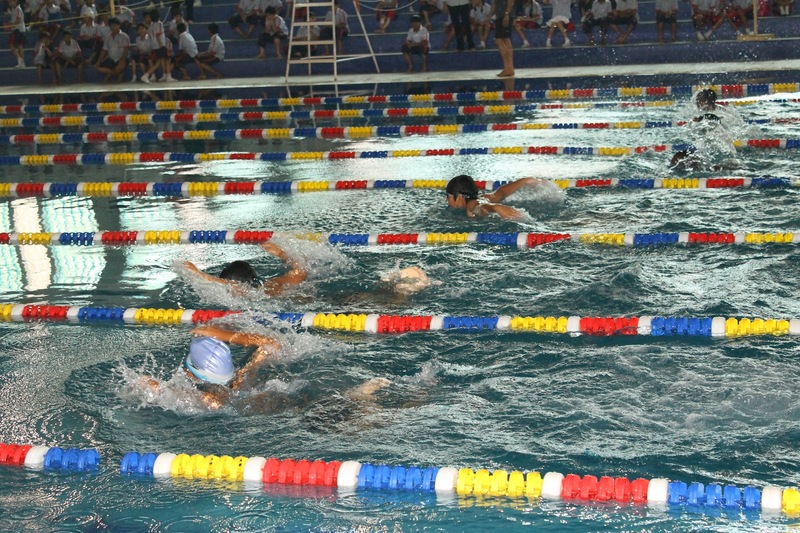 This year’s swim meet was an absolutely exhilarating event, with new students showing that our school has a knack for breeding talent as they challenged the previously dominating swimmers. 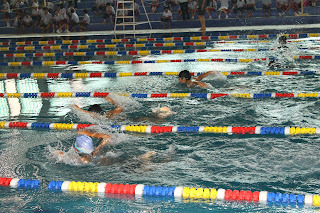 The PYP, MSP and senior school events were all special in their own right as the primary children hoped to get their first exposure to a swimming competition, the Middle School kids expected to gain experience to challenge the seniors in the coming years and the senior students aiming to break last year’s records. Aryavrat Gupta, Aanika Sharma, Aman Jangira, Haruka, Saumya Chadha and Tanvi emerged as the best swimmers for the PYP, MSP and IGCSE & IBDP sections respectively. All in all, the Inter-house Swimming Meet of 2012 was extremely successful due to spectacular swimming ability of the Goenkans. Welcome to GD Goenka World School. Holistic education is our theme and we aim for a perfect synthesis of : ancient and modern; Indian and international; traditional and innovatory. We train our students to be knowledgeable and also skilled, open, direct, confident and articulate but never arrogant. Scholar, athlete, actor, poet, painter, musician and dedicated trier all find a place in this community. All have the opportunity to develop their individual abilities and discover talents they never knew they possessed. Make your Children Multicultural ! !